The Heddon history time-line is based on work by Pat Farnaby for his previous village web site. A water-worn, possibly cup-marked cobble was found by the bed of the River Tyne just south of Close House by A Curtis in 2008. 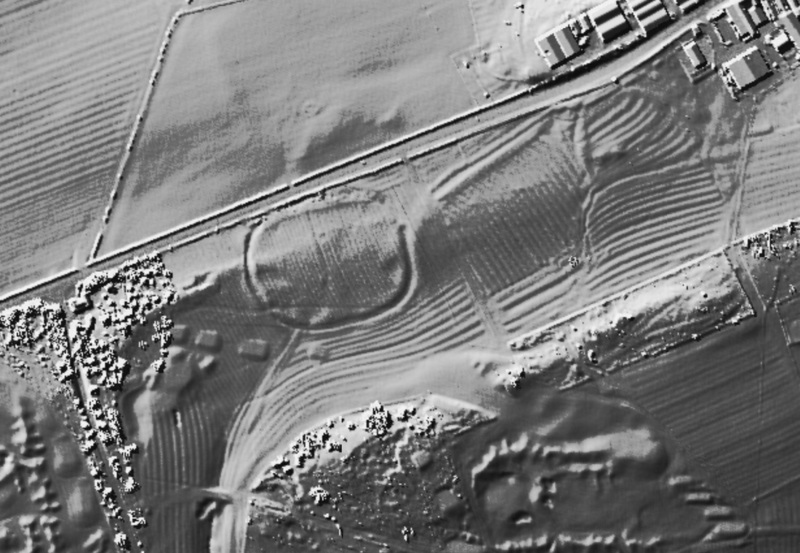 LIDAR image from 1m DSM data copyright Environment Agency. Resting Hill is a field name shown on a 1780 plan on the steeply sloping hillside just south of Station Road below the village (NZ 137 665). 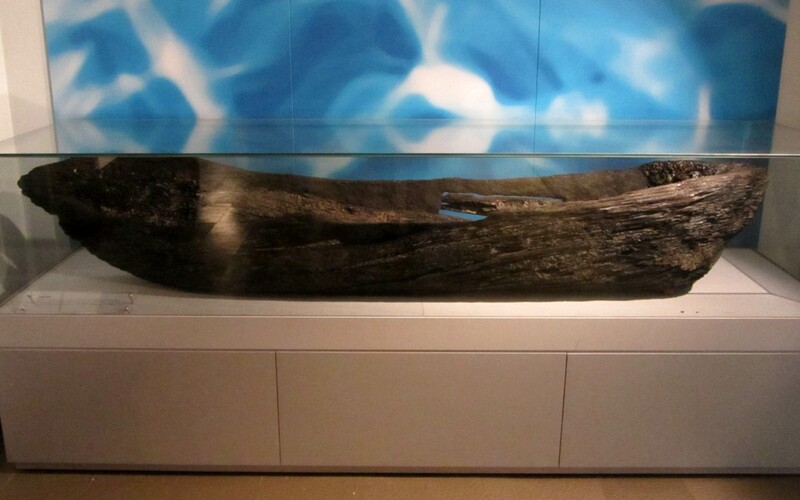 Log boat found at Ryton. Newcastle Discovery Museum. Photo by A Curtis (2014).